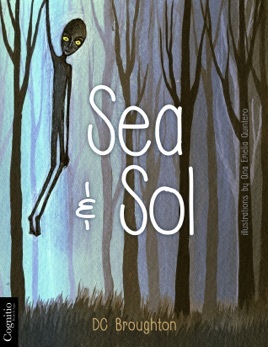 Sea and Sol is a stark story about a boy who loses his mother in a terrible accident. 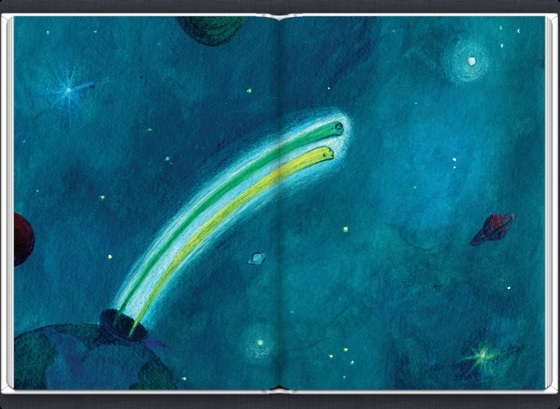 His father quickly deteriorates emotionally leaving Sol to the solitude of a dark home deep in the woods. It is in these woods, Sol meets an exotic creature named Sea who explains to him the origins of life on earth as well as his place in it’s future fighting the evil forces of war and industry with the help of his unborn sister. But in order for this to happen, he must first go back in time in order to save his mother from what turns out was not an accident after all. Earth Edition: A portion from the sales of this title is donated to our planet. 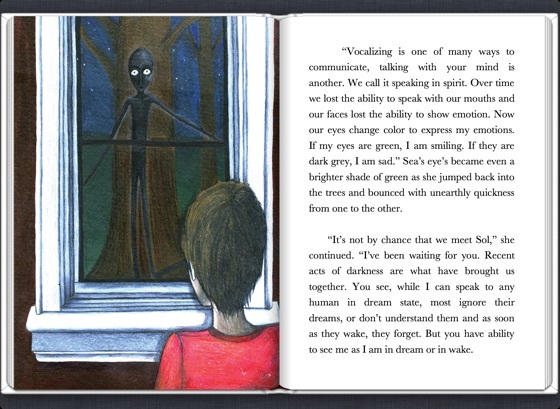 I just love stories about encounters with Aliens, and even more when those encounters are exactly how I picture them in my mind, a magical journey filled with learning and understanding. Love it!